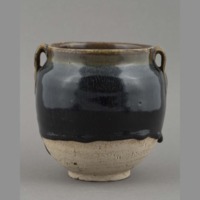 One irregularly shaped, brown iron glazed jar, from the Song Dynasty (960-1279). Two small handles with ridges attached to either side of the jar just under rim. Glaze covers three quarters of the object from the top, leaving the bottom quarter unglazed. 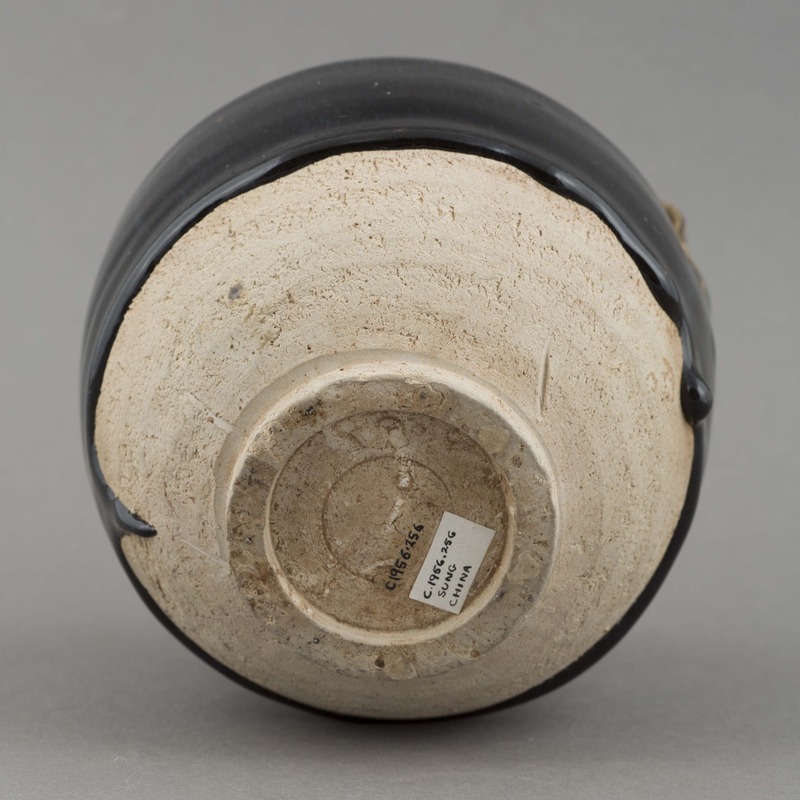 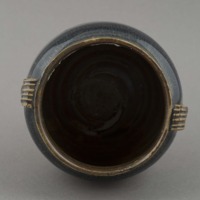 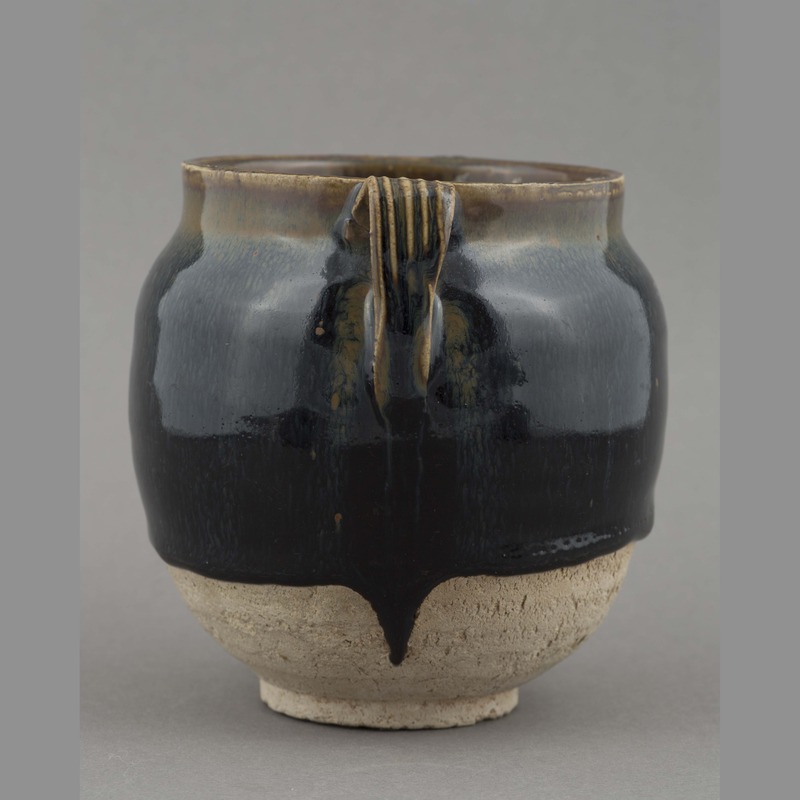 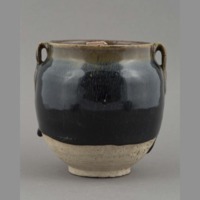 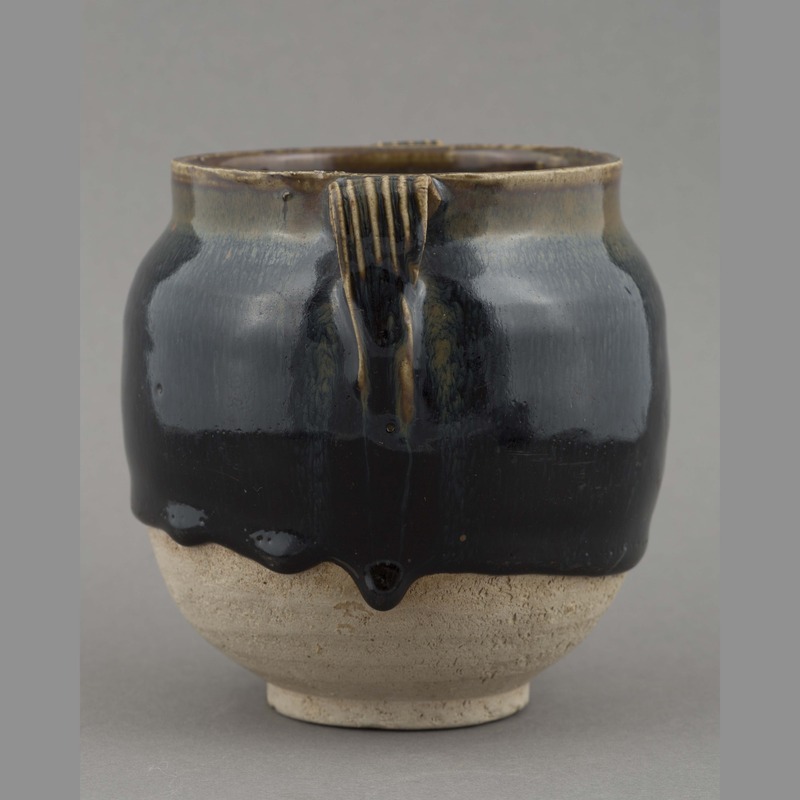 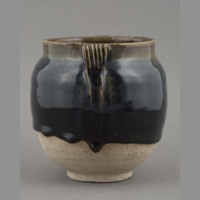 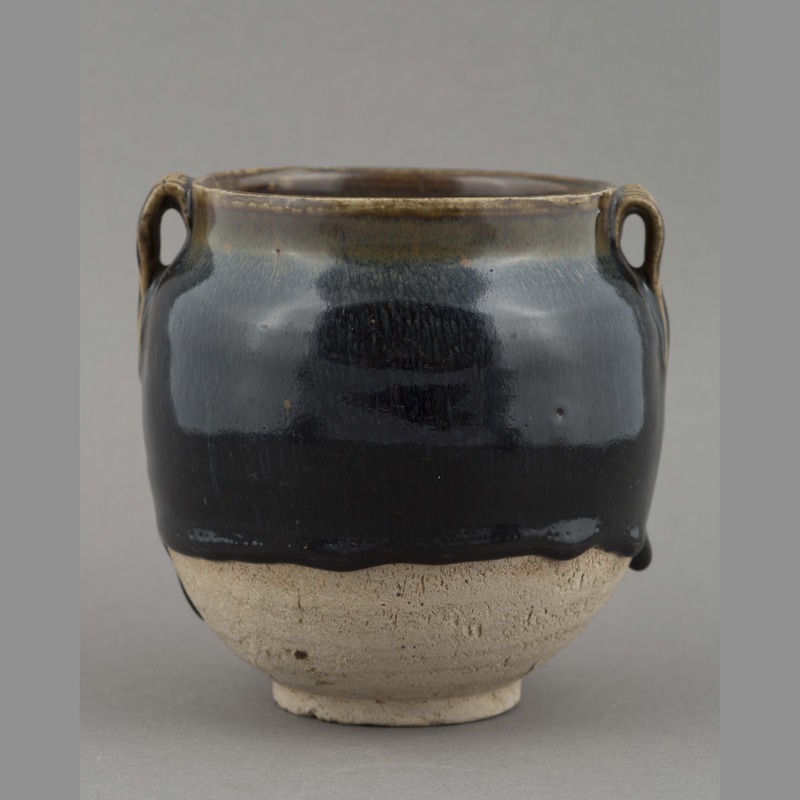 “Ceramic: jar,” China, Art and Cultural Diplomacy, accessed April 22, 2019, http://rewialleyart.nz/items/show/1069.